But previous record and play are thrown out the window when it comes to rivalry games. In late January, the RMC Paladins laced the skates up against the Army West Point. This is an annual game, which both squads look forward to, as it pits two nations’ military academies against one another. Beyond the fact that Army has had a better season, another minor factor needed to be considered–the Paladins hadn’t beaten Army in 30 years. 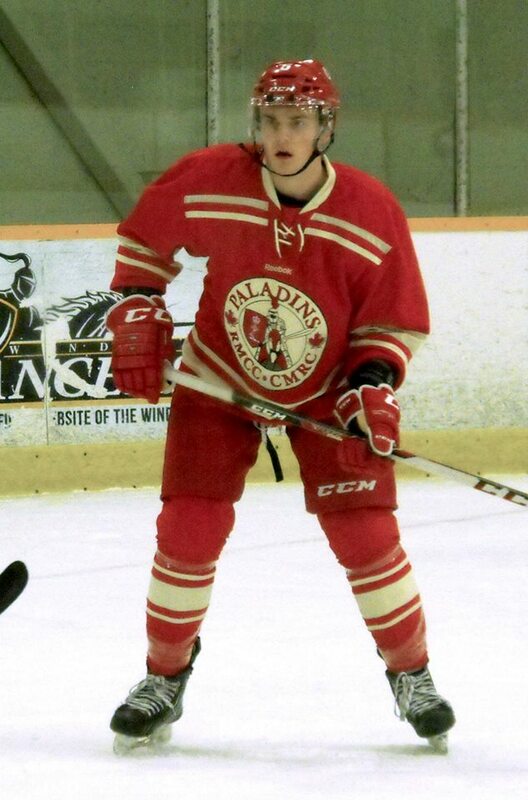 In a fiercely competitive game, the Paladins came up short, losing 5-3. Although they were not able to break the streak, the weekend is about much more than the game.